Everybody's Wine Guy author Vincent Senatore (and fellow Texarkanian!) helps us continue our kicking off summer theme by giving us grilling 101 lessons and then helping us pair our awesome foods with the right wines. 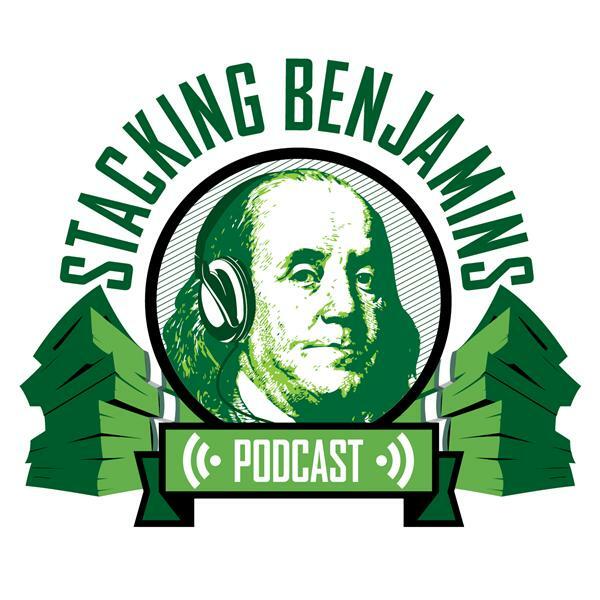 Also, we have a special guest, Miranda Marquit (Adulting & Money Tree podcasts), who'll help with headlines, a Quotacy hotline call about HSAs, Doug's grilling-related trivia and much more.